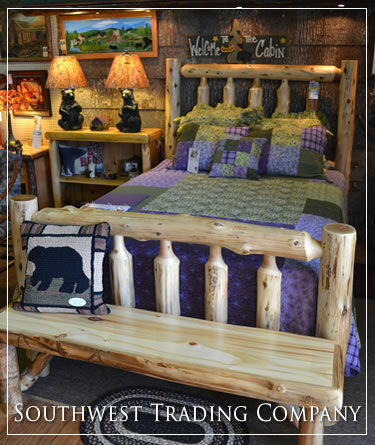 Let Peoples Furniture Spruce Pine supply your home furnishings needs. 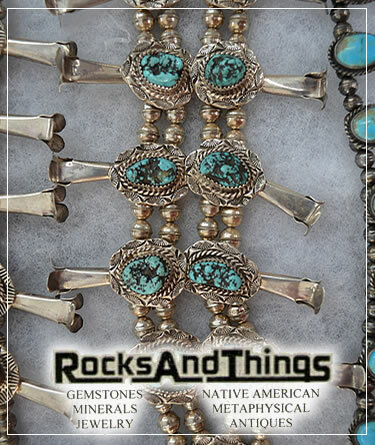 They offer the latest styles in furniture, appliances, bedding, TV’s and many other home accessories.Special order options are available as well as local delivery and installation. 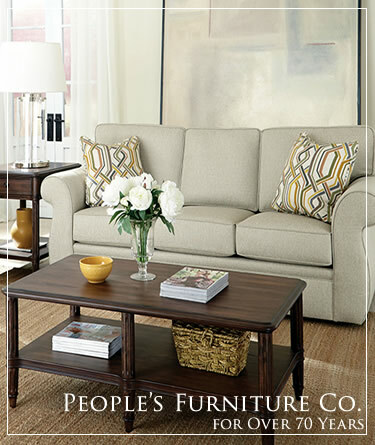 For over 75 years Peoples Furniture has offered Quality At A Value and with friendly home town sales and service. 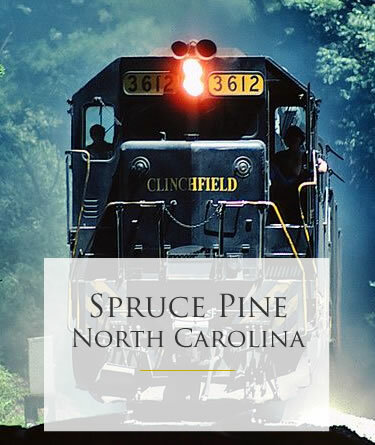 People’s Furniture Company Spruce Pine NC Virtual Tour.